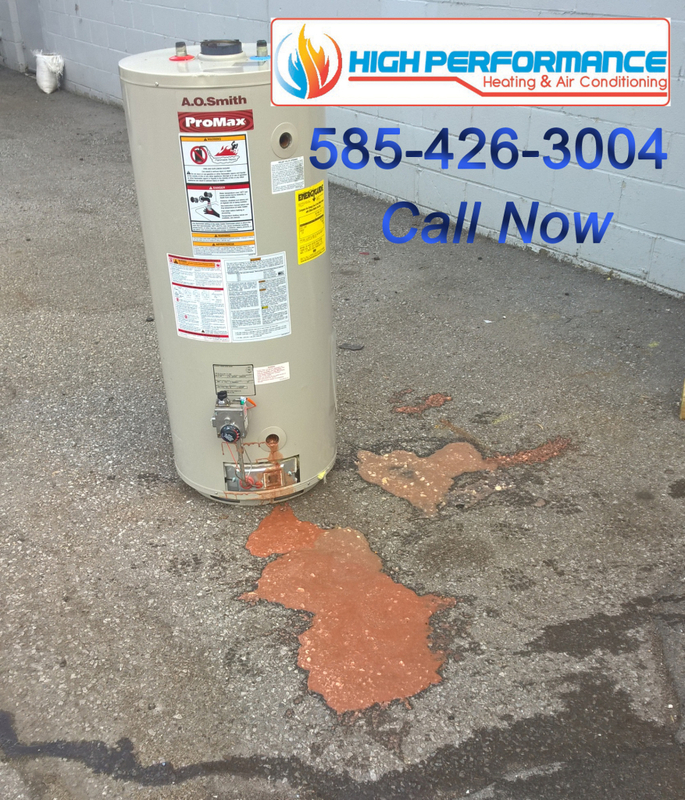 What you may not know, is if your hot water tank is 7 years or older, it starts to corrode and break down. The water you are showering with, washing your clothes with, your dishes. They aren’t as clean as you might think. 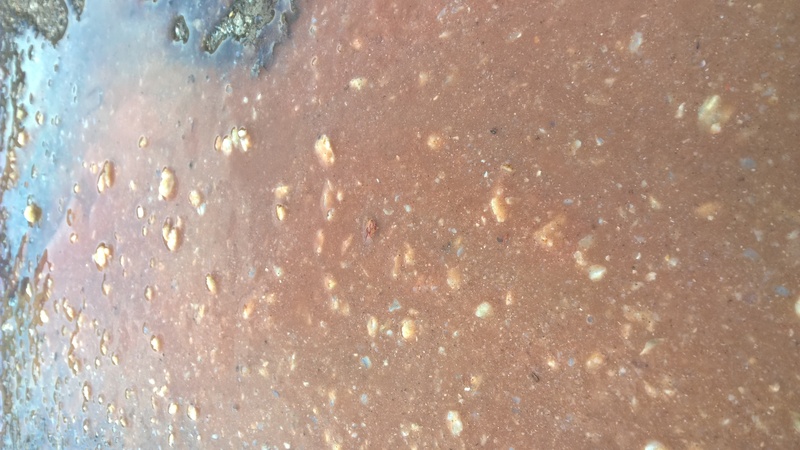 In fact when we change out hot water tanks, the stuff that leaks out of them looks like, well, may very well be one of the most disgusting things you’ve ever seen. 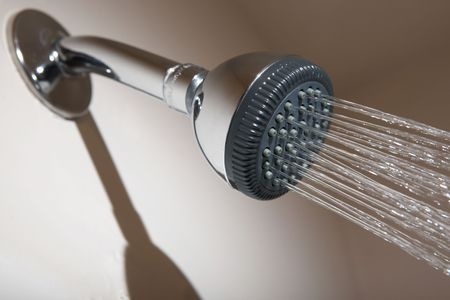 Making the switch from a hot water heater to a Tankless Water Heater might seem to some like a big head ache. But our highly trained technicians make it a breeze, completely painless. In the long run the switch to a Tankless Water Heater could save you huge on your monthly energy bills and last twice as long as a hot water tank. They come in high efficiency, they are far less likely to corrode like standard hot water heaters because of the stainless steel heat exchangers in them, so you won’t be showering with disgusting water. Only fresh clean water. They are ideal for area’s that are restricted on space as well. Over all, they are very economical, cost effective and reliable. 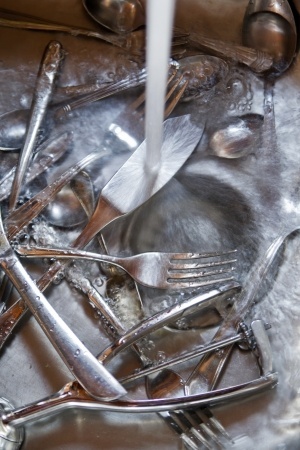 Getting regular maintenance done yearly is highly recommended, because they do need to be flushed out. 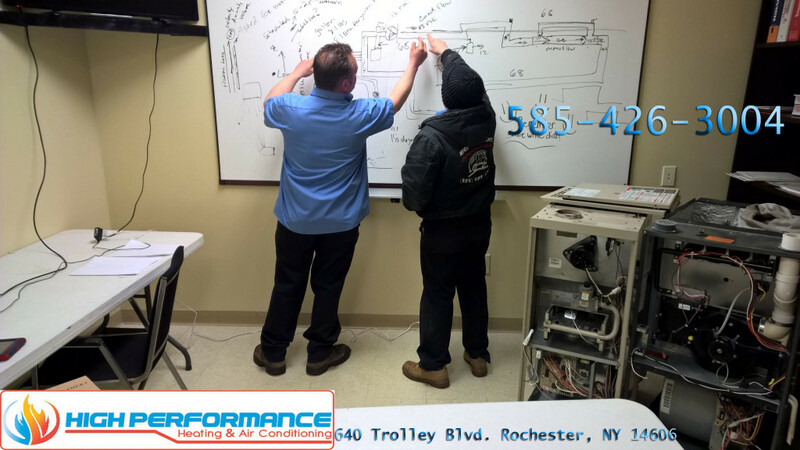 When our daily trained technicians come to service your Tankless Water Heater, they will look at every aspect of it to ensure that it’s running at maximum efficiency, saving you the most money each month. 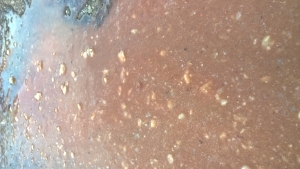 Here is a little video showing exactly where that horrible substance is coming from! Even though technology has changed over the years, tank water heaters are still popular for a number of reasons. If you are considering replacing your tank water heater but don’t know whether to stick with a tank or switch to a tankless water heater, you should consider the pros and cons. Tankless water heaters are able to meet the needs of families. Tank water systems still have plenty of pros, despite the popularity of tankless systems. One pro is that a tank water heater doesn’t use as much electricity as people assume. Over the course of a year, the actual amount it costs to run a tank water heater is minimal. They are also a lot easier to install and replace than a tankless water heater. The cons may be obvious compared to a tankless water heater. One major con is that you can run out of hot water. You only have enough hot water to fill the tank. Once it runs out, you have to wait until the tank fills with water and reheats. Cold showers can be inevitable on a busy morning. When you need a new water heater, whether it is a tank or tankless water heater, you need the facts. This will help you pick the right option for your family. Let High Performance Heating, Cooling, & Hydronics help you decide the best option for you. How old is your tank water heater? How long of a shower can you take before the cold comes pouring out? Why An Efficient Tankless water Heater? Tankless water heaters have been getting some attention lately. They are relatively new to the market and are revolutionary in many ways. The water isn’t heated in a tank and left to sit until it is ready for use. When water is heated in a tank, the hot water only last as long as there is some in the tank. 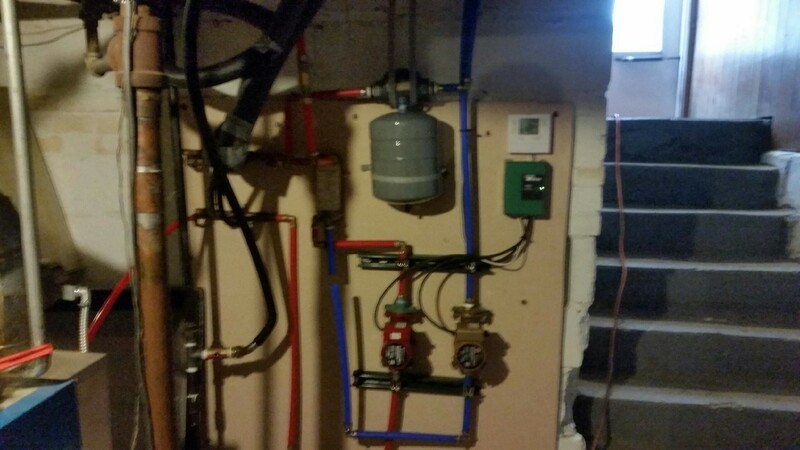 With a tankless system you don’t have to run out of hot water. 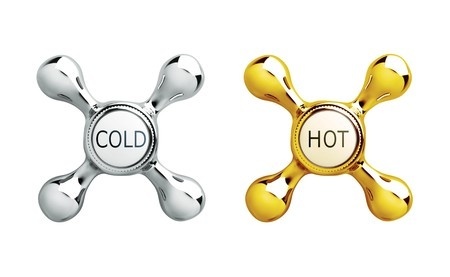 No more cold showers – no matter how many people need to shower. 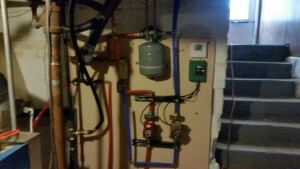 However, the challenge with a tankless water heater is that it can mean revamping your entire system. It can involve adding a larger source of gas for operation, making it complicated to install. While there are always pros and cons, any homeowner looking to invest in a new water heater may want to learn more information about a tankless water heater Rochester NY. Do you know anyone with a efficient tankless water heater? What do they like or dislike about it? Typically questions about tankless water heaters are…. 1-How are Efficient tankless water heaters? Most tankless water heaters today are anywhere from 80%-98% efficient depending on the brand. The one thing we have to remember is that with tanklesss water heaters efficiency is not the only factor. 2-What are the other factors? 3-Why are efficient tankless water heaters more money? Many of us have experienced the rough winters of Rochester New York. Those cold nights are all we can think about as soon as the summer season changes and temperatures begin to drop. No one looks forward to those cold showers. But the good news? We finally have the water heating equipment that can combat this problem! It’s time to say hello to a tankless water heater. 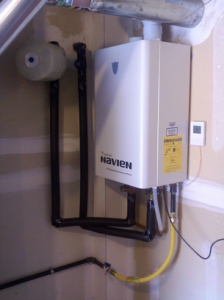 So why do many homeowners brag about their tankless water heater? These bad boys come with several key advantages. The best advantage is the never-ending supply of hot water. 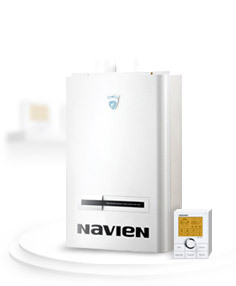 With minimal lag time and immediate warming, you have hot water for all your home equipment. No more cold showers this winter! But the benefits don’t end there. Tankless water heaters save space since they’re mounted on the wall, beneath the sink, in cupboards, or in closets – wherever they’re closer to where they’ll be used. Some even come with antifreeze accessories that allow them to endure below-freezing temperatures if they’re mounted outside the house. In addition, since tankless water heaters use only enough energy to heat the desired amount of water at any given moment, they can save up to twenty percent on your energy bills. You won’t be wasting energy through stand-by heat any longer. Tankless water heaters have another benefit over traditional hot water tanks: they last approximately twice as long. The typical lifespan for a tank is ten years, whereas tankless water heaters last anywhere from 15 to 20 years. Why Do I Keep Losing Hot Water? There is a saying, “You don’t know what you’ve got until it’s gone.” Well, that is certainly true about most things. If you have been in the shower, singing along and trying not to get shampoo in your eyes, and the hot water turns to ice cold, you certainly know this feeling well. Losing hot water in the middle of a shower, or while you are trying to get the last of the pots and pans cleaned, is frustrating. If you are losing hot water, you may need the help from High Performance Heating, Cooling, & Hydronics. We are experts at tankless water heaters, staying up to date on the latest technology to make our service to you even better. There may be several simple (or not so simple reasons) hot water is eluding you when you need it most. The pilot light may be out. Relighting it may be the cure for your goose bumps. Another reason may be the thermometer. If it is malfunctioning, the water might not be getting as hot as it should. The burners in the water heater might not be working right either. If they are caked in dirt and debris, the water heater won’t work right. Before you just accept shivering your way through another shower, call the tankless water heater experts at High Performance Heating, Cooling, & Hydronics and let us see what we can do to help, so you can start enjoying hot and toasty showers. Combi-Heaters for home radiant heat are ideal for heating without a tank! This is the ideal choice for domestic water heating and space heating applications, such as in-floor radiant heating, base-board heating and fan assisted air handler heating. We also offer stand alone tankless water heaters Rochester homes can rely on. These innovative tankless water heaters provide instant hot water on demand, without the continuous draw of energy it takes to keep a 60, 80, or 100 gallon tank of water hot even when you are not using it. We can also inform you of tankless water heater reviews Rochester residents want to know about before they buy.